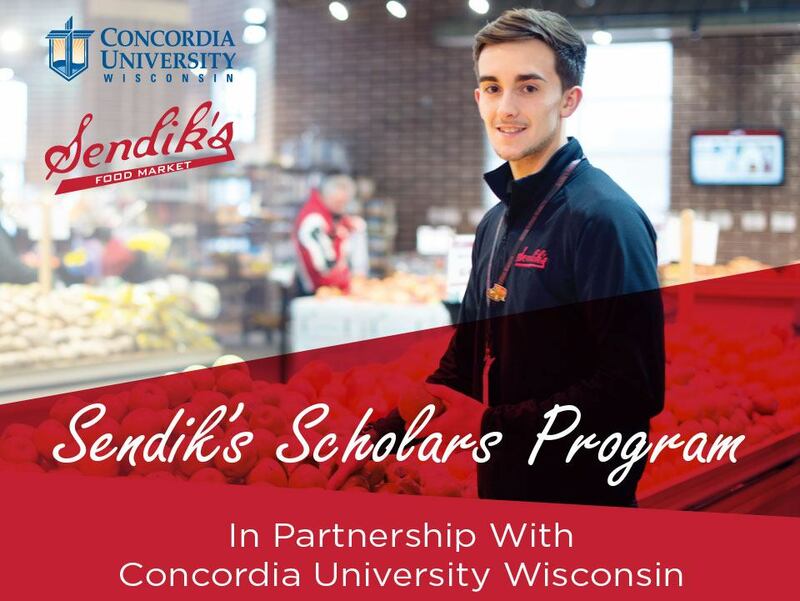 The Concordia University Wisconsin Batterman School of Business has partnered with Sendik’s to offer a unique and rigorous retail management program that will prepare selected students academically and tactically for a successful executive career within this growing industry. The Sendik’s Scholars Program is a four-year, accelerated adult education program. In addition to the core business classes and a major in Business Management or Hospitality and Event Management, students will follow a specialized retail management minor curriculum that includes an annual internship within the Sendik’s organization. 4. Provide a letter of interest and a resume to the Batterman School of Business and email it to daniel.sem@cuw.edu.